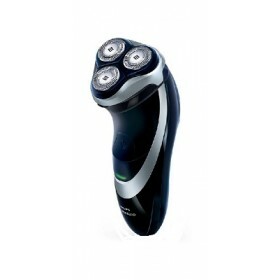 Description: Ideal for travel, washable, smart German design, excellent performance. 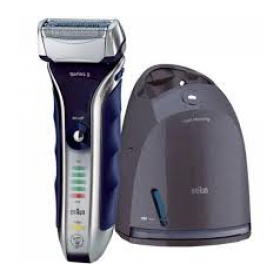 Power: 2 x A.. 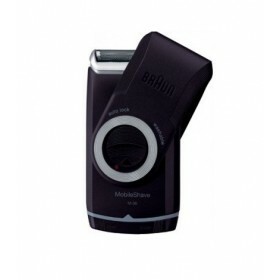 Description: Second from the top shelf Braun Shaver.ActiveLift captures flat-lying hair in problem a..
Sonic Technology, Rechargable and Mains, ActiveLift, OptiFoil, Fully Flexible Shaving 4 Way Moving H.. 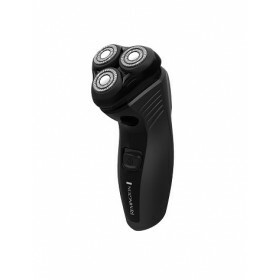 Description: AquaTouch shaver, wet and dry, low friction skin glide surface for an extra smoot.. 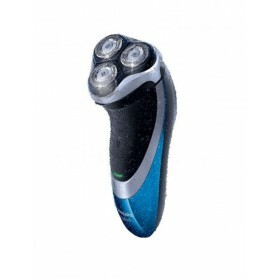 Description: Aqua touch pro, wet and dry cordless shaver, low friction skinglide surface for an extr.. 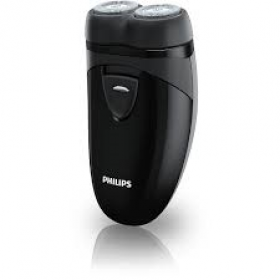 Description: Philips PQ208 battery operated electric shaver,pocket size, design for travel, comes wi.. 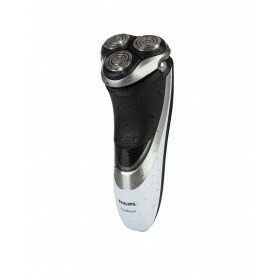 Description: Power Touch, dual precision cutting, 8 hours full charge,40 minute shaving time. &nb.. 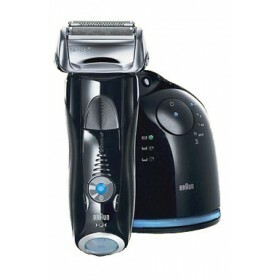 Description: Cordless Shaver,Smart pivot head,dual precision heads,Li-on batteries,batt low ,batt fu.. 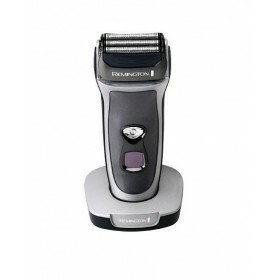 Description: Intercept 3 stage cutting system, pivot flex head, pop up titanium coated trimmer, wash.. 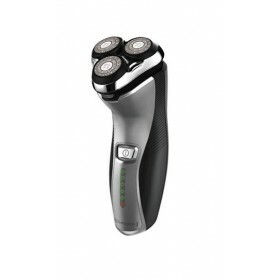 Description: Tripple flex foil, titanium coated, LCD display, washable, 60 minute cordless usage, 2 .. 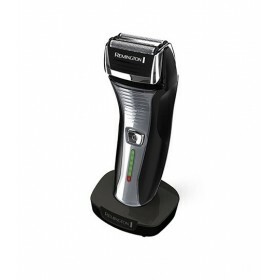 Description: Stainless steel blades, multi-flexing heads, dual close cut tracks, self-adjusting pivo.. 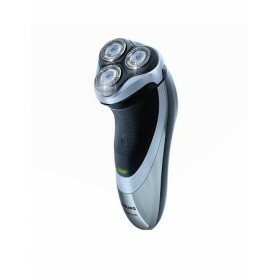 Description: Rechargeable rotary shaver, titanium coated blades, dual track cutters, shaving time in.. 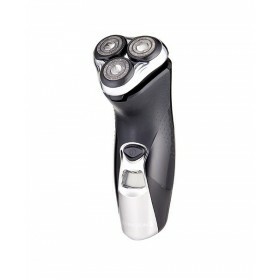 Description: Rechargeable rotary shaver, titanium coated blades, multi flex heads, dual close cut tr..